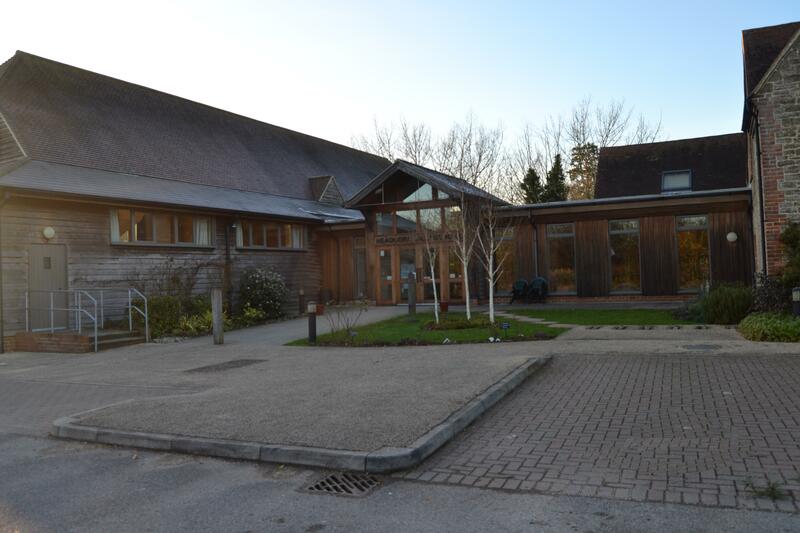 The Village Hall is a thriving hub of our Community, this new website aims to provide you with comprehensive details of events that are forthcoming, our many local clubs and societies who use our facilities and also how you can book the hall for your own event. The Village Hall is also home to our Local History Archive and we are developing a number of pages in order to showcase the work done by our volunteers and also to provide a resource for you if you are tracking down family relatives. For up to date information, you can follow us on Twitter. .